Ask yourself, why should you see the student when you can see the teacher? For over 25 years, Dr. Bartusiak has been caring for the smiles of patients and families from all over the greater Washington, PA area. He has traveled far and wide educating today's top dentists. His exceptional skills and expertise, along with his comfortable and friendly demeanor, will be sure to leave you feeling like you're in good hands throughout each and every appointment. When he isn't busy at work, Dr. Bartusiak has exactly four hobbies - his four children! He spends all the quality time he can with his loved ones, cheering them on their sports games (his sons are big into football, while his daughters occupy their time with cheerleading and softball) and even helping out with coaching in the past. His passion for his family translates into big benefits for Washington's families and their dental needs. 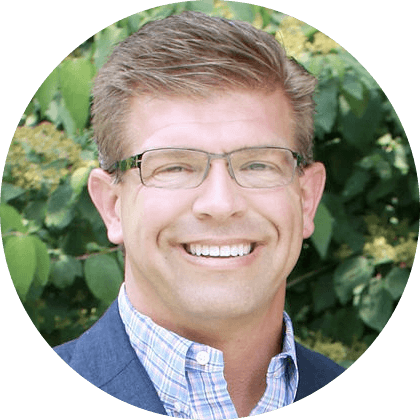 When it comes to his passion for dentistry, Dr. Bartusiak is hardly ever standing still! 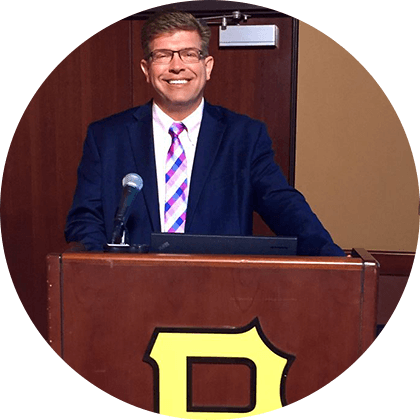 He's taken more than 2500 hours of continuing education and regularly teaches as well, having given over 500 lectures to dentists from all over the United States. In the past, he was also a team dentist with the Steelers, a designed "Hometown Hero" by KDKA for his work with families affected by Washington Steel's closure, and has given countless interviews on nationwide radio - the list goes on. 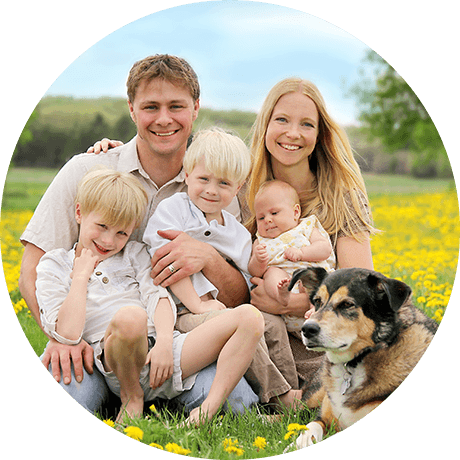 Why Choose Bartusiak Dental Care? Our team goes above and beyond to leave patients with plenty of new reasons to smile. We can't wait to meet you! We're familiar with dental needs at every stage of life, from the age of 2 all the way up to 92 and beyond. Bartusiak Dental Care is your dedicated "one-stop shop" for all kinds of dental services, including specialty treatment. Have you broken a tooth? Are you in serious pain? 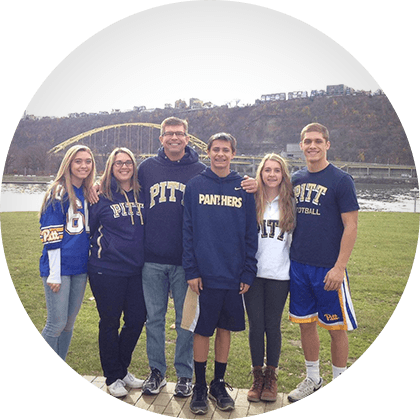 Don't wait - we'll see you NOW here in Washington, PA.
As a father of four, Dr. Bartusiak has plenty of experience with wrangling a busy family's various needs. It's important to not let regular dental care fall by the wayside, but scheduling appointments in-between work, school, meals, errands, and more can feel impossible at times. That's why our practice accommodates everyone in one location! Our big services menu has options for smiles at every stage of growth, whether they're finally ready for a first checkup or in need of dedicated restorative attention to regain their full shine. 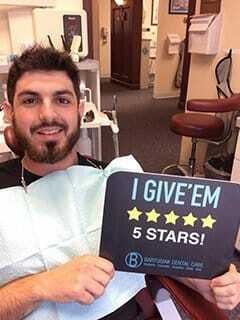 Our Patients Love Our Dentistry! "Everyone in the office is wonderful. They are kind and friendly. My 5-year-old loves going to the dentist. Anyone who has a fear of the dentist this the place to go. They are great!" "I absolutely love this dentist team! I've been needing a lot of big work done and the staff here has been beyond amazing!..." "Dr. Barry is AMAZING! I have had Extractions, Implants and Crowns! Never has he hurt me and never any pain! 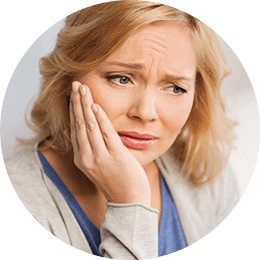 Everyone there is so nice and professional..."
Cavities, injuries, tooth loss - most of us will experience at least one of these issues over the course of our lives, despite the best of intentions. 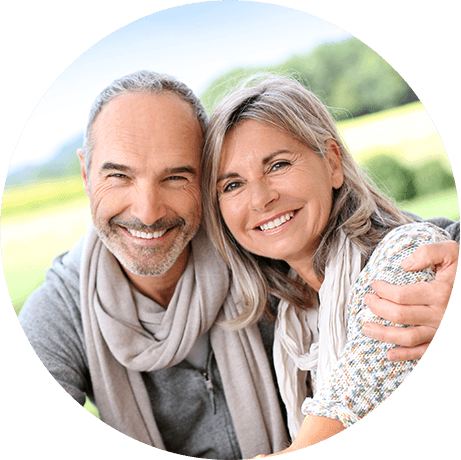 Here in Washington, PA, rest assured that you're in the very best of hands when you choose to visit Dr. Bartusiak for personalized restorative care. 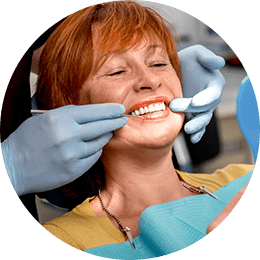 Our team will work with you closely to understand your personal needs and goals for your revitalized smile, resulting in long-lasting improvements that exceed expectations. You deserve the best! We strive to make sure that you can fit your dental care needs into your budget. We have multiple ways of helping your accomplish this. Bartusiak Dental Care is in-network with most of the major plans, and we'll be happy to help you maximize your benefits. No insurance? 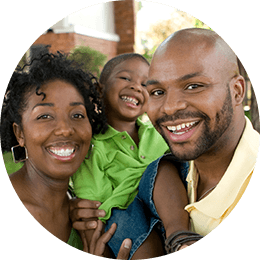 For a yearly fee, patients and families can take advantage of our in-house dental plan instead for big savings. No-stress payment plans can help break down the cost of extensive treatment plans into manageable chunks.